It used to be very rare to be insured for personal accident insurance if you were a groom. 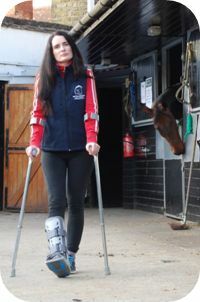 There was a lack of awareness about how and why insurance is important when working with horses. 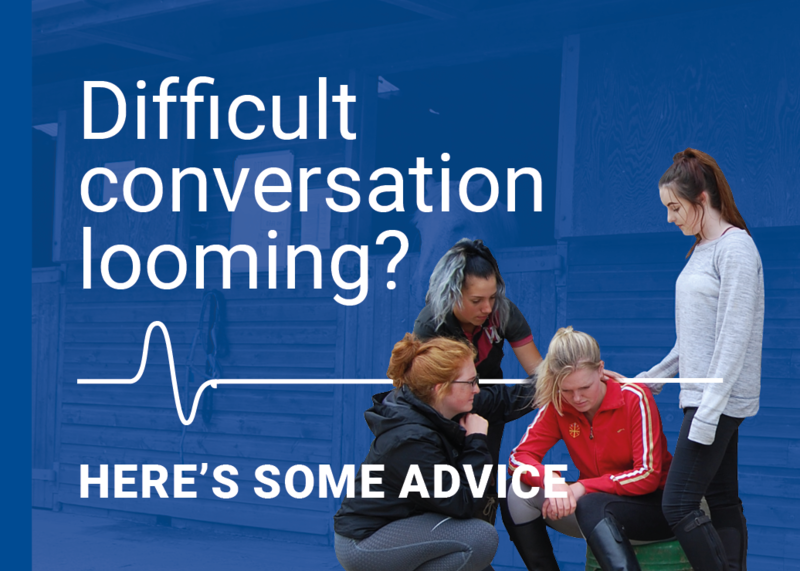 Sadly many grooms have suffered life changing accidents and subsequently received no, or very little financial support, potentially causing havoc with rent and bills. So why work with horses in a high risk occupation without any form of insurance? WHEN THINGS GO WRONG... YOU NEED INSURANCE THAT GOES RIGHT. There is currently an 'Insurance Revolution' happening; soon it will be unheard of for grooms to work without personal accident cover, grooms insurance will be the norm. WHAT HAPPENS IF I GET INJURED AND CAN'T WORK? If you are 'employed' this means that you will qualify for Statutory Sick Pay (SSP) if you are ill or injured. Depending on their generosity and your Statement of Terms of Employment, your employer might give you additional pay over and above the SSP rate. However by law they are only eligible to pay you SSP, quite possibly resulting in a serious drop in income for you. If you are 'self employed or freelance', this means that you are your own boss and subsequently do not qualify for SSP... If you are injured and are unable to work, you are likely to meet financial difficulties and this when you must seriously consider insuring yourself. you're earning at least £118 a week before tax and National Insurance contributions are deducted. The standard rate for SSP is just £94.25 a week which is paid by your employer for up to 28 weeks. The best way to protect your income is to have a personal accident insurance policy. check the current rate here. The BGA have put together a choice of personal accident insurance giving you peace of mind just in case the worst does happen and you have an accident. They include some temporary disablement cover which ensures that if you cannot work because of injury, you will have some temporary income. KBIS offers BGA members a special discounted rate on all three levels of personal accident cover. The BGA has attached this to the BGA Standard membership to create the Bronze, Silver and Platinum membership options. Get your BGA membership today. Be aware… policies such as the BHS Gold do NOT cover you when you are working with horses. These are for recreational riders only. Please read the small print. What if i need public liability (pl) insurance as well? 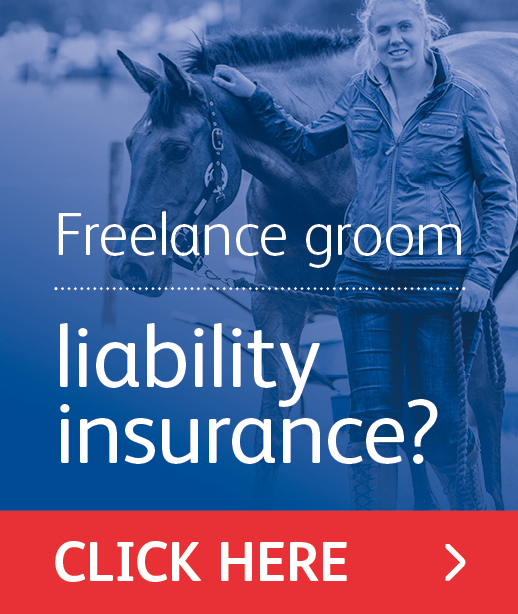 Not all grooms require Public Liability insurance as many will fall under their employers’ combined liability policies. PL covers third party property damage or bodily injury that arises due to your negligence or legal liability. It is voluntary and so you must consider the risk of an accident involving someone else. If the yard you work at has Public Liability, you will possibly fall under it, but you should check. If you are employed then the first step is to speak to your employer. They should have a liability policy in place which includes coverage for their employees. If you are self employed or freelance then you are unlikely to be covered under any liability insurance policy held by the yards where you are contracted. Speak to each business for clarification and if you are not covered then it would be strongly advisable to have your own public liability policy in place. 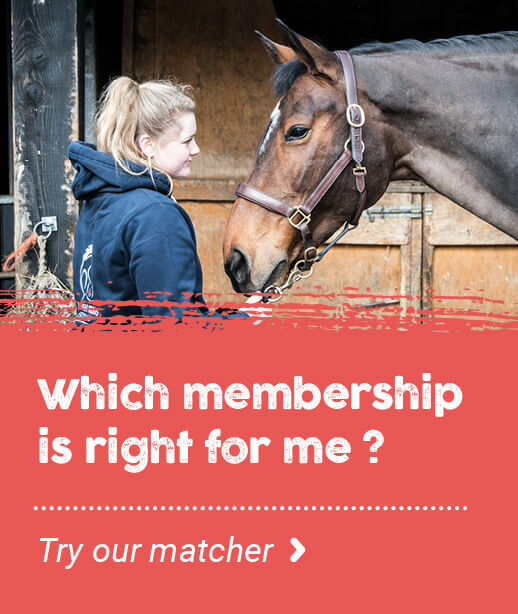 As a BGA member you have access to the BGA Freelance Grooms Liability policy - designed specifically for grooms by KBIS British Equestrian Insurance, it offers a comprehensive level of cover and is set at preferential rates for BGA members, allowing you to make a 10%* saving on the policy. *The discount can be applied to new business or at renewal but cannot be added to a policy mid-term. To apply the policyholder must be an active member of the BGA. Discounts are valid for one policy year only but may be reapplied for at renewal is the discount is still valid and membership is renewed. If you have been subject to a claim then KBIS reserved the right to remove/refuse your discount. All policies are subject to our normal underwriting criteria, terms and conditions. what about if i travel abroad working as a groom? If you are working abroad as a groom you will need a specific insurance policy. 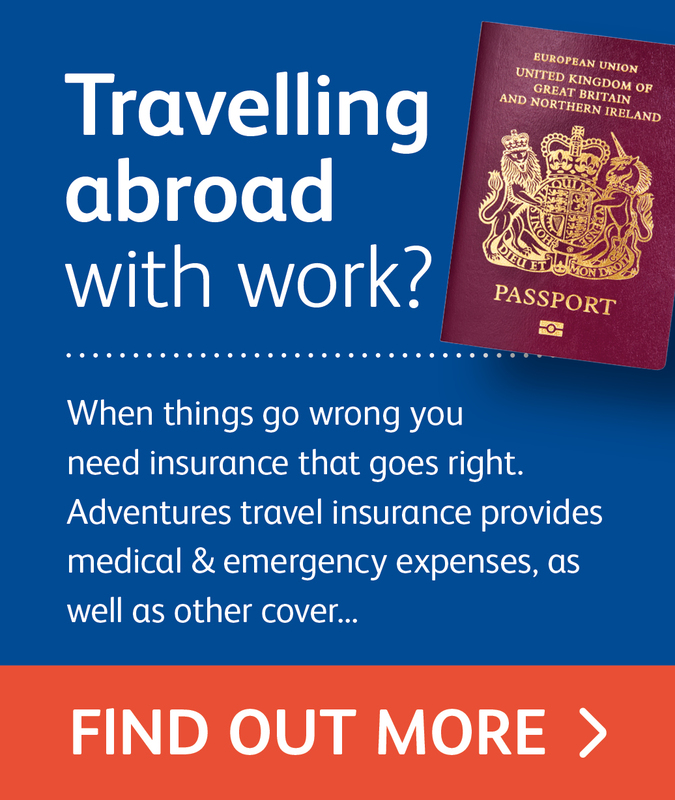 Be aware that any holiday travel insurance that you may already have will not cover you for this time abroad! The BGA have partnered with PJ Hayman Insurance to offer to our members’ affordable and suitable working travel insurance cover.